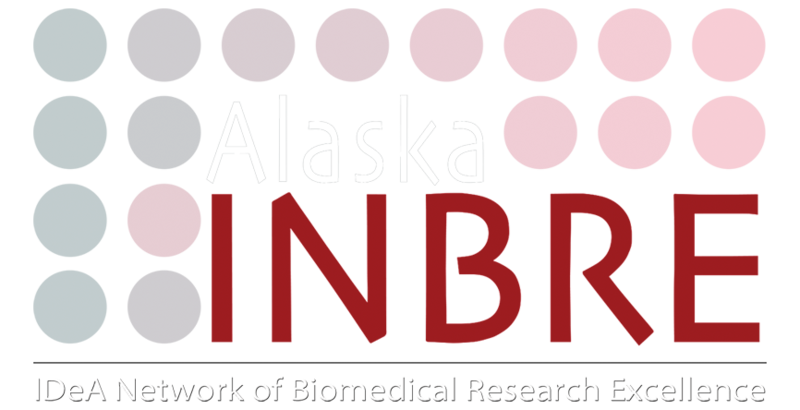 The Alaska INBRE Network grows and supports biomedical research excellence in the State of Alaska, and in order to do this we provide our network with opportunities to support their biomedical research, education and training. Opportunities include support for research, education, and advanced training in the biomedical sciences. Advance your research, education, and biomedical training and apply for Alaska INBRE funding.